Jack Wilshere has a lot to learn. Although an undoubted talent, Jack has become consistently erratic in performance and behaviour. This is not simply a knee jerk to one poor display and one protruding finger. 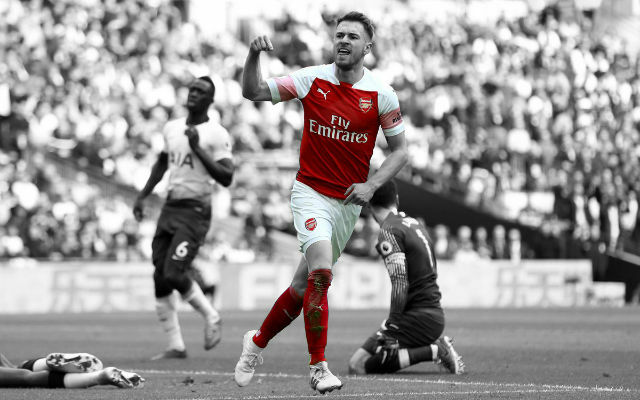 Jack’s standards all season have been in marked contrast with Aaron Ramsey’s, and this may be an element in his increasingly stroppy demeanor. For the last two seasons Jack has been the shining light and Rambo the target for the frustrations of the Arsenal fans. Despite the pressure Ramsey continued to show for the ball and pass after mislaid pass heightened the displeasure of the Arsenal faithful, yet there he was again looking for the ball and covering every blade of the perfectly manicured grass. His attitude never changed, although his self belief must have taken a hiding in that period. More tellingly there was no arm flinging histrionics, berating of officials and squaring up to opponents that a less mature individual may succumb to. Unfortunately that is not the case for Wilshere. His form has been underwhelming and he seems to lack confidence. 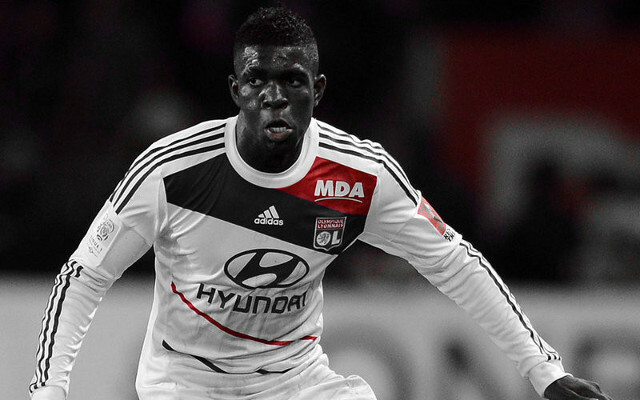 His first touch is frequently heavy, which is a huge drawback for a quick passing team like the Gunners. 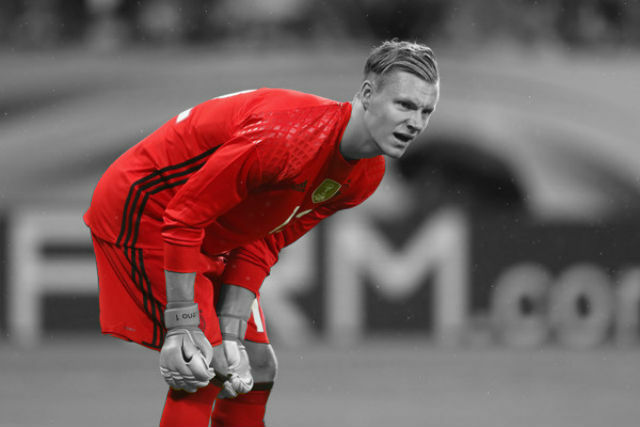 When he has the ball under control it is taking him too many touches to decide his next move, and often in this period of indecision the momentum is lost. 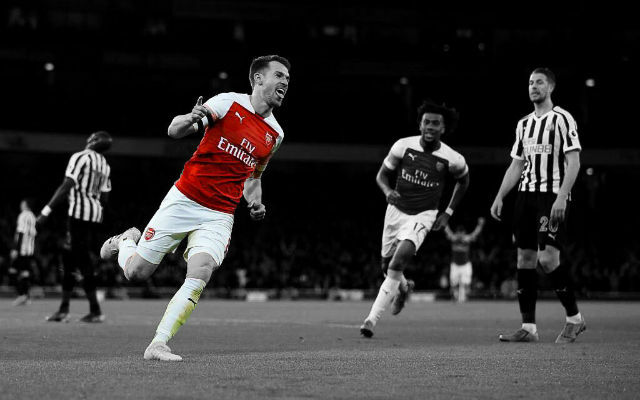 All of these problems were issues for Ramsey last season, and he has overcome them to display the football brain that was always lurking underneath. There is no doubt that Wilshere’s football brain will also overcome his temporary shortcomings, hopefully sooner rather than later. So the problem does not lie there. The difference between Wilshere and Ramsey is their reaction to adversity. Whereas Ramsey continued to embrace responsibility and recognise that his role in the midfield required 100% commitment, Wilshere tends to disappear when things are not going his way and vent his frustrations in a less productive manner. Too frequently Wilshere can be seen strolling into shot when the opposition are on the attack failing to close down the ball, or even aware of the onrushing support. His tenacity is a great asset in his play, but his unwillingness to make those extra few yards highlights the difference between a good player and a great player. 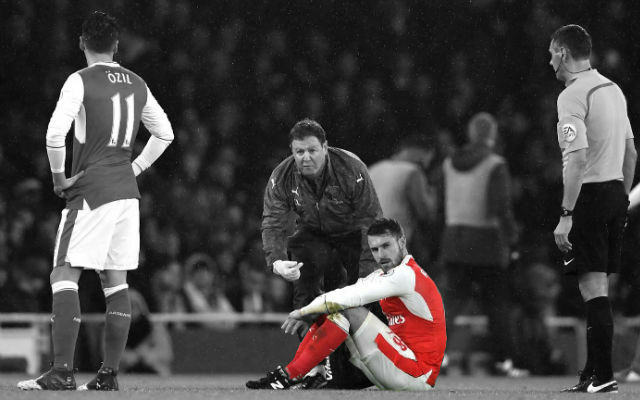 That burst of willingness is also commonly absent when Arsenal are on the front foot. Again the difference between good and great. Added to this is Jacks increasing petulance. Too many times we have to witness an unsavory outburst either directed at the officials, his opponents and occasionally his team mates. Our opposition do not require increased motivation, and a gobby youngster getting in their face is just what they need to get extra focus and determination. A constant berating of the referee is not going to curry favour when there is a marginal call to be made. Allowing the frustration to build up and manifest itself in this manner clouds his judgement and he often follows it with a rash challenge. 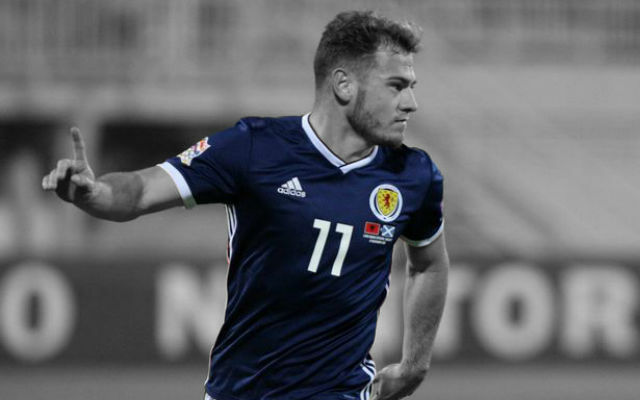 Jack needs to look to Ramsey and understand that maturity is a huge asset in the modern game. Remaining in control of your emotions and sustaining belief in your ability will eventually become fruitful. The best way to wind up an opponent is to defeat them, and the best way to overcome injustices from officials is to render them insignificant in the end result. All of this requires a mature mind and I hope for Arsenals sake he matures soon.